There are tons of ways to make your own guacamole. In a bowl, mash your avocado with a fork, trying to get the consistency as smooth as you can. Add half of lime's juice or 1 heaping teaspoon of lime juice. Add in the garlic, minced. Add a 1/4 tsp salt and blend very well. Be sure to taste and adjust to your liking. I like mine with a slight kick to it. This recipe is just a small amount, so if feeding more than 2 - 4 people, double the recipe. 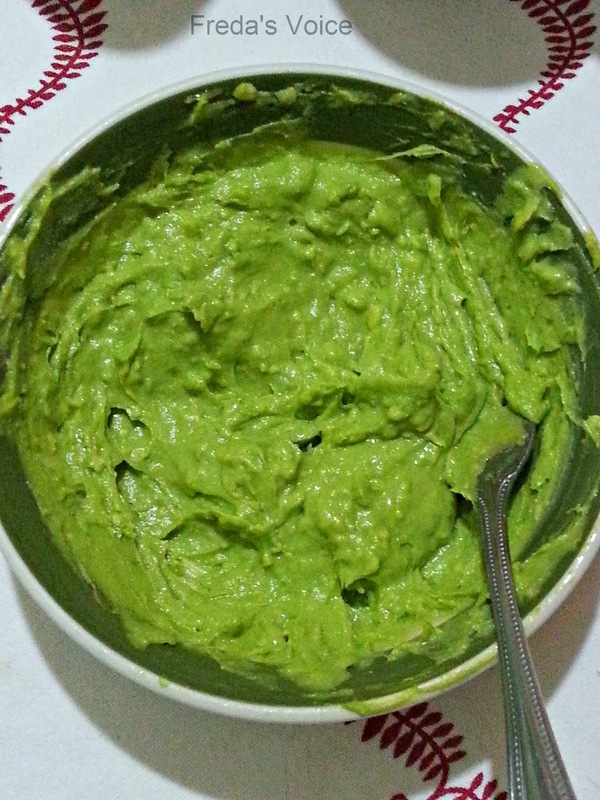 We love avocados and often eat them with a spoon - the kids call it "green ice cream". That's a great and easy recipe - I'll try it! Thanks for sharing. I love avocado. LOVE! I always add finely chopped onion and never thought to add garlic. Thanks for the idea because I love garlic as much as I love avocado :) I add a ton of salt too. The lime and garlic are good additions. Thanks for sharing. This is a nice, easy to make recipe. It makes me crave margaritas! Lol! We're getting ready to make a new batch and add a some tomato from the garden! Yum!